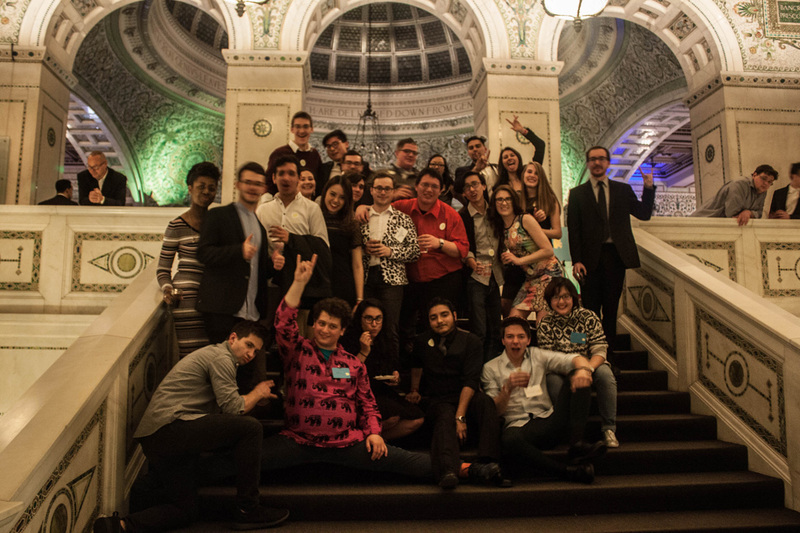 AIAS > News > Uncategorized > Why I am an AIAS Member! 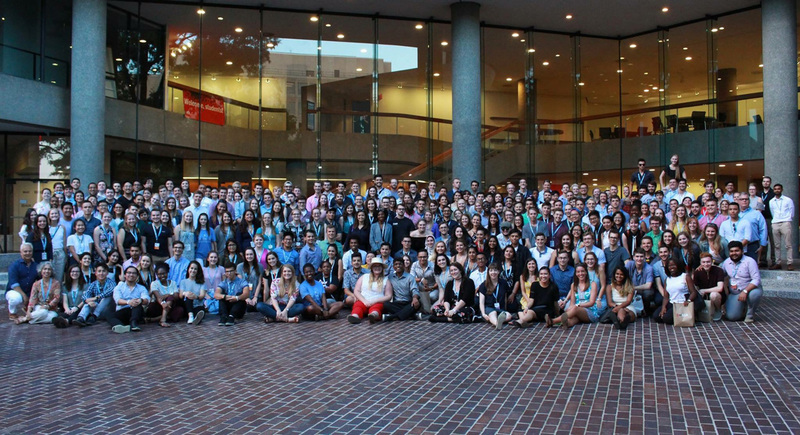 Why I am an AIAS Member! Happy Membership Month, AIAS! This is a super exciting and my personal favorite time of year where all our chapters get to #BulkUp and meet the future members of this amazing organization! 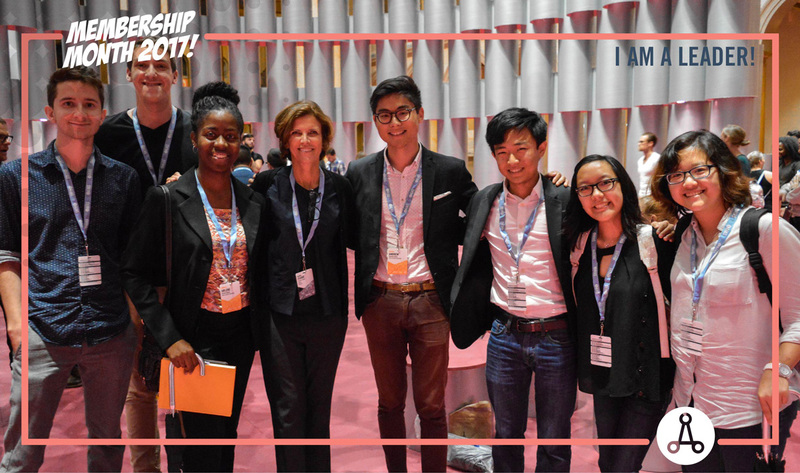 Getting to share all your favorite experiences while promoting the wonderful community and opportunities that AIAS provides is basically the greatest thing ever, right?! I sure have a lot of memories with this organization that I will cherish forever. 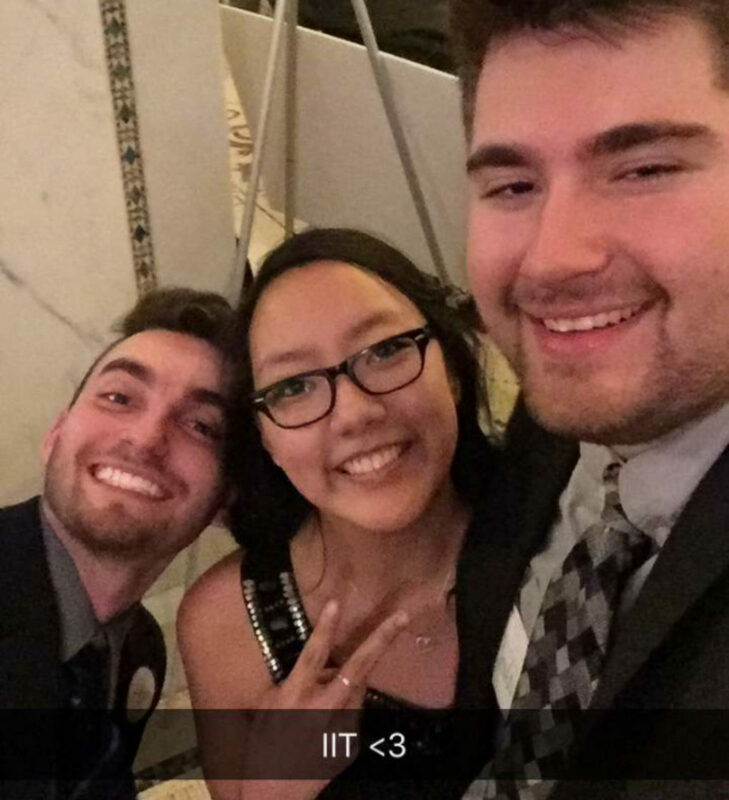 I joined AIAS March 2016 so that I could attend the Midwest Quad conference that was being held in Detroit [shoutout to LTU]. And boy, I was not even aware of the life-changing impact that decision to join would have on my life. I was fully aware of how great this organization is for professional development, networking, and socializing, so I kind of threw away most of my shy/timid behaviors because I knew that these are the people that are going to help me move forward into the professional world. It wasn’t that easy in the beginning, but whenever I got nervous or unsure on what to talk about, I just remembered that we are all in AIAS and/or at conferences for the same reason; architecture (aka- a fool-proof ice breaker). 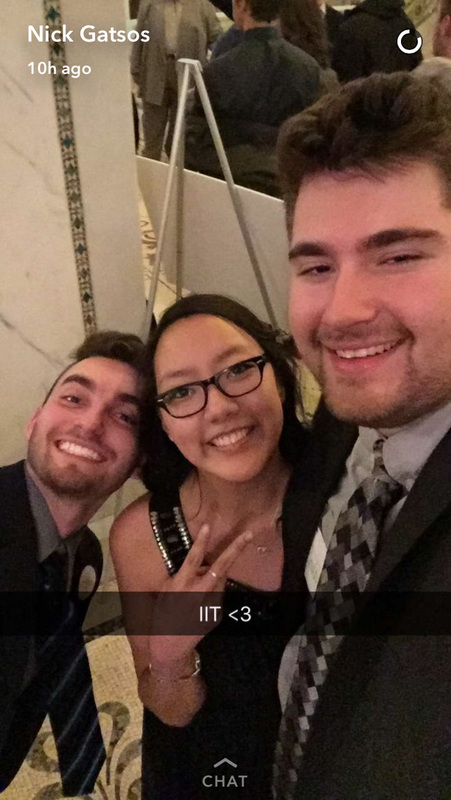 Hosting Quad in Chicago this past March also provided a huge boost in my confidence, when I was running the registration table and got to meet almost all of the attendees. Ever since, I have connected and stayed in contact with countless number of acquaintances that have quickly became good friends. This past July, I attended my first national conference, Grassroots 2017, in Washington, D.C. and it was honestly one of my favorite experiences ever! Being surrounded by so many lovely, brilliant, collaborative, innovative, bold, empowering leaders from all over the country was absolutely incredible. During that four day conference, I was the most social I have ever been because all 250 students that attended were in the same exact position I was in so it almost seemed too easy to meet people. All of my conversations (and I had a lot) were so natural and I loved every single one of them. You never know what kind of relationship/networking opportunity you are passing up when you don’t strike conversation with someone. During one of the keynote sessions, Deana Moore said, “Look around the room. 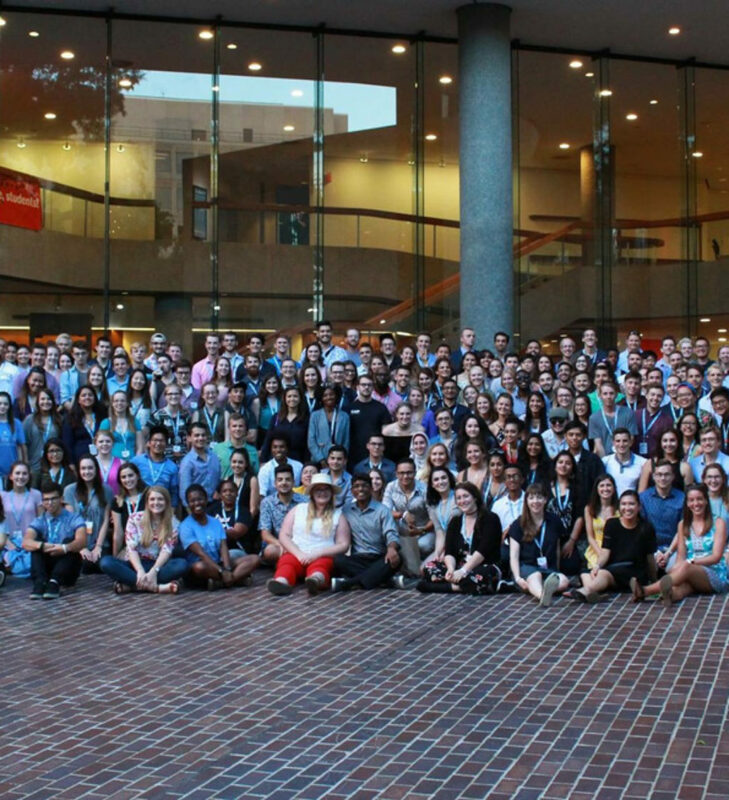 These are the people you’ll be able to call up in 5-10 years time and they will pick up the phone.” And if that doesn’t make you want to talk to every single person you see at AIAS events, then I don’t know what will. 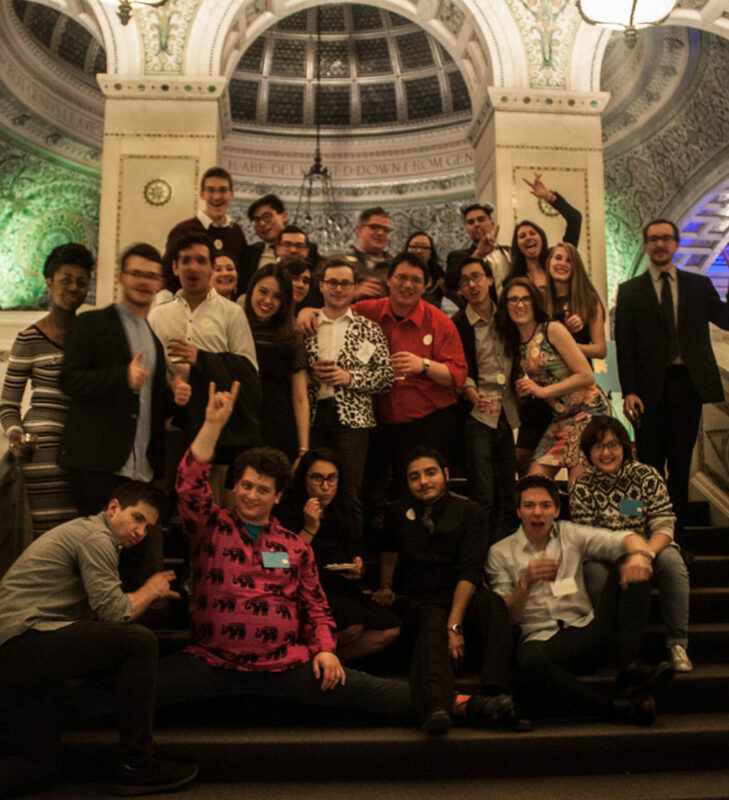 I am so incredibly proud to be associated with this organization and will be forever thankful for the experiences, opportunities, skills, and relationships I have had and will have because of the American Institute of Architecture Students.